Discover this incomparable region of France, situated at only one hour far from Paris. After picking you up at your hotel with one of our 8 seated air conditioned Mercedes Van, our professional guide will drive you to the City of Rouen, a great gateway city to Normandy sanctified by the memory of Joan of Arc, hollowed by its towering gothic cathedral and lined with medieval half-timber houses. 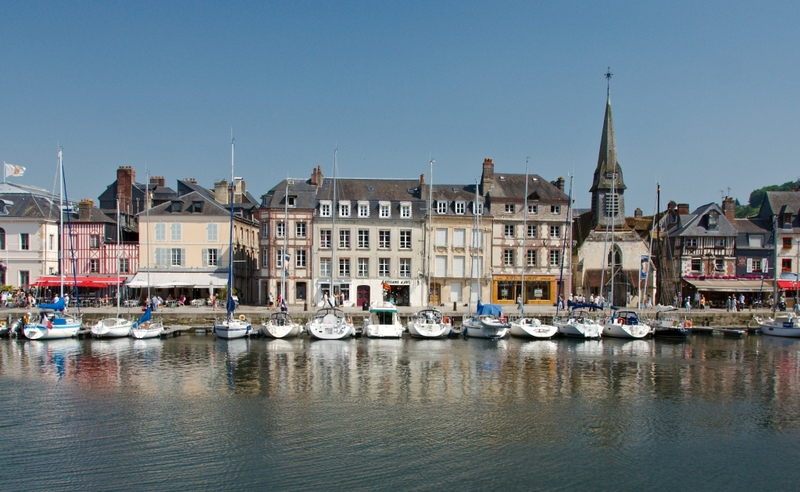 Continue with Honfleur prettiest harbor and best little seaside city of the Côte Fleurie, beloved by the painters, where you will have time to stroll around and where you will have a large choice of restaurants to lunch. 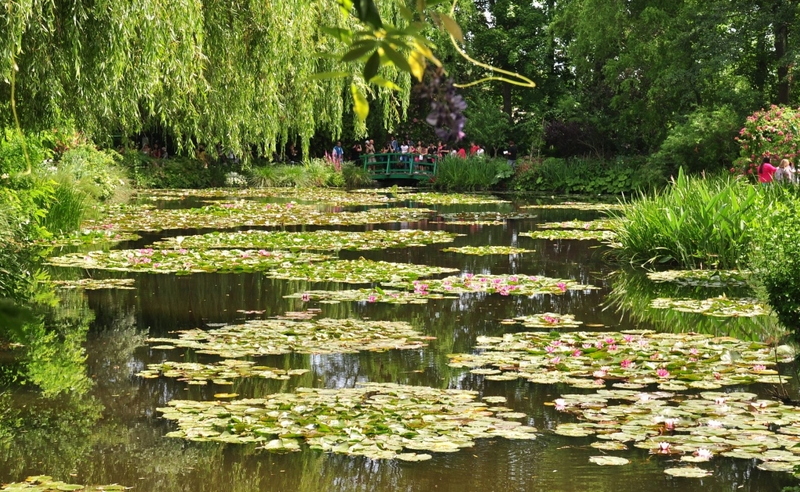 In the afternoon, you will visit Giverny : Claude Monet’s gardens, house and atelier. The house where the painter lived from 1883 to 1926 has its colourful décor and intimate charm of former times. The precious collection of Japanese is displayed in several rooms. The gardens offer for the admiration of visitors the “painting of the nature” which Claude Monet’s contemporaries considered one of his masterpieces. The rectangular “Clos Normand”, with archways of climbing plants entwined around brilliantly coloured shrubs, lies before the house and studios offering the palette of varying colours of the painter-gardener who was “ecstatic” about flowers. Lastly, the water garden with its famous Japanese Bridge, its wisterias, azaleas and its pond has inspired the pictorial universe of the water lilies. The guide will accompany you inside the gardens. Inside the house and atelier, it is not allowed to guide. Our guide will give all necessary information’s how to visit the house. On the way back you will discover the gorgeous landscape of the Vexin Natural Park with its panorama over the river Seine, its charming villages: La Roche Guyon, Vétheuil …from the crest road.